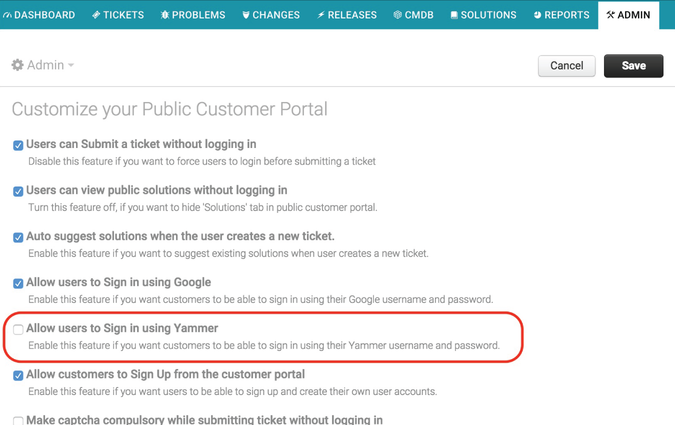 Automatically convert Yammer posts into tickets or ticket notes by integrating Yammer with Freshservice. 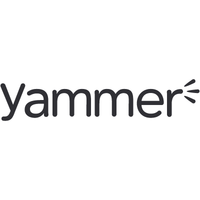 - Freshservice’s Yammer integration lets you automatically create tickets and ticket notes from Yammer posts, as well as broadcast service desk announcements on Yammer. - As information is synced between the apps, agents and users can respond via either — a reply or note on a Freshservice ticket will appear as a comment on the corresponding Yammer post, while replies on the Yammer thread will appear as notes on the ticket.